Our attorneys have extensive experience in a wide array of litigation matters and have litigated significant cases in the areas of personal injury and wrongful death, vaccine litigation, products liability, commercial litigation, and other complex litigation. Many of these cases have resulted in landmark decisions frequently cited by Courts and lawyers nationwide. Whatever your litigation needs, Marcus & Cinelli, LLP is prepared to represent your interests aggressively, intelligently and with an eye towards practical resolution. Since its inception, Marcus & Cinelli has been able to meet the litigation needs of its clients regardless of the size or scope of the matters involved. The federal government established The Vaccine Injury Compensation Trust Fund in 1988 to both compensate those injured or killed by vaccines and to ensure a continued production of necessary vaccines. Since then, the Trust Fund has paid out billions of dollars in damages to thousands of people who suffered injuries from vaccines. 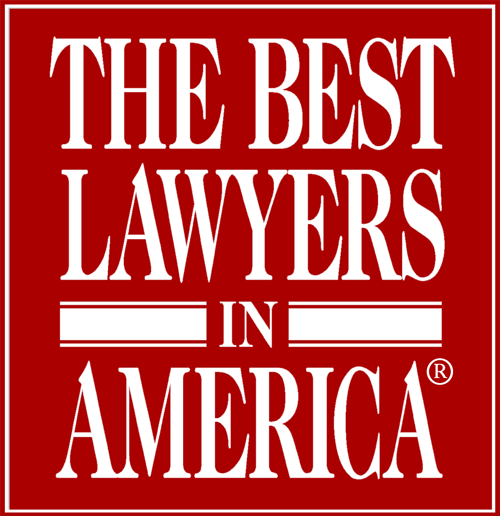 As a result of the outstanding results secured on behalf of our clients, Marcus & Cinelli has been named one of the best law firms in New York State as published in U.S. News and World Report. In addition, David Marcus has been named to Best Lawyers in America and New York’s Best Lawyers and has also been elected as a New York State Super Lawyer a title bestowed on the top 5% of lawyers in New York State, every year since 2007. Similarly, Brian Cinelli was named to Super Lawyers’ New York State Rising Stars List, which is a list representing the top 2.5% of attorneys in New York State who are 40 years old or younger and has been subsequently elected to New York State Super Lawyers List. At Marcus & Cinelli, LLP, we take litigation head-on and aggressively advocate on behalf of our clients, no matter the size, scope, or complexity of the case. We provide smart, experienced, strategic counsel and are fiercely committed to achieving effective results for our clients.